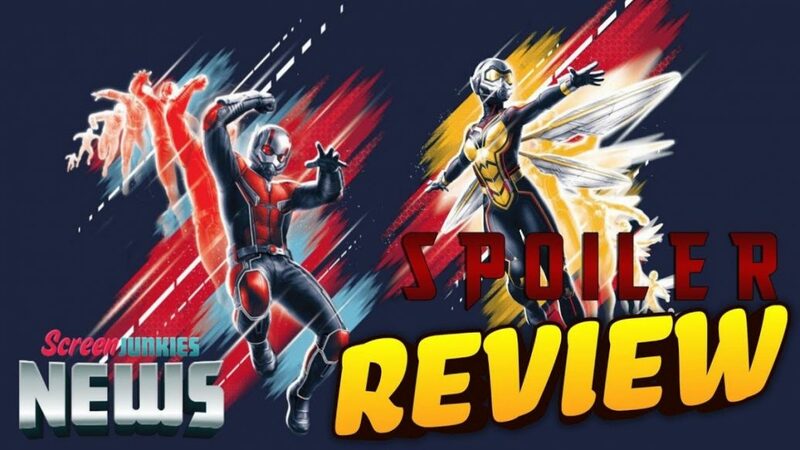 Ant-Man and the Wasp – Full Spoiler Review! Roth Cornet and Dan Murrell give their full spoiler-filled review of Ant-Man and the Wasp! Does the 20th film in the Marvel Cinematic Universe live up to the first? Find out on this Screen Junkies Movie Review!